At a time when new technology and new ideas are constantly being put into practice, it is extremely important that everyone within a company is always learning and keeping up-to-date, because if you aren’t, your competitors definitely are. There are many outlets that give tips, tools and techniques that can help employees enhance their performance and businesses increase their revenue, but most of the time, articles are read and seminars are attended and that is where the learning stops. It’s not a mistake that the saying goes, “Old habits die hard.” The key to successful learning is training reinforcement. Training reinforcement is the idea that learning should be continued after employees have attended a seminar. Continuous learning does not mean for just a week or even a month. The information is more likely to be remembered if employees are made to recall new techniques for an extended period of time. Attending a seminar and pushing your employees to make their training relevant should be a long-term commitment, not a one and done deal. Research conducted by Sales Performance International found that employees forget half of what they learned within five weeks, and fifty-five percent of participants listed lack of training implementation as a weakness of most managers. The missing ingredient to any sales training program is the reinforcement after it is done. How many times have you seen employees come back from a workshop motivated to put their newly acquired skills into actions, just to watch them fall back into their old routine weeks later? Training reinforcement is a series of small lessons or learning activities that support a core concept or skill, and by continuing to teach what was learned at a seminar, employees will not only remember what they learned, but they will also be more likely to apply it to their everyday work. It does not make a whole lot of sense to spend so much money on a seminar when people are going to forget what they learned weeks later. Somebody needs to be in charge when it comes to helping employees remember what they learned, and that is where managers come in. By asking these questions, managers can get a real look at how effective all the training and time put into teaching has been. 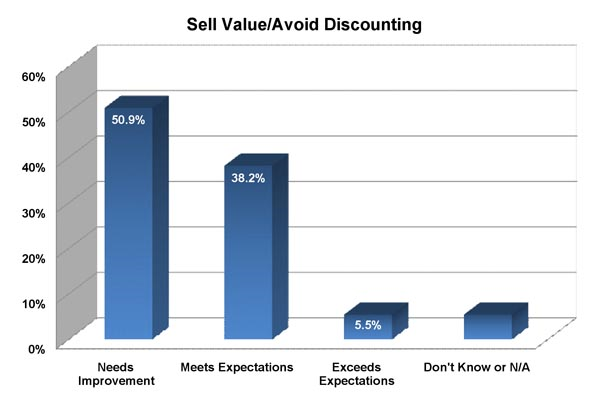 If it was truly beneficial to the sales reps, then a manager should be able to see and to measure the results. Before training even begins, managers should set benchmarks and attainable goals for their employees, that way they can actually justify the money and time they spent. When there is proof that there is progress, then higher-level management will be more likely to continue giving the tools for success. To create a sustainable learning environment, managers need to step up and get involved with reinforcement training. Hold group meetings so that everyone can share what they learned that week or what they did to improve their bottom line. Another technique that works is one-on-one coaching. By sitting down with an employee, a manager can see exactly what their issues are, coach them through their problems and keep track of any problems or setbacks the employee has. Furthermore, one-on-one meetings allow for instant feedback so that the sales rep is not continuing their bad habit over weeks or months. You can also set up peer-to-peer coaching sessions. This lets employees talk freely, and they can learn from one another. Not only does this type of coaching encourage communication but it also builds teamwork. In the end, it is important that businesses provide employees with the opportunity to keep learning and improving in their field, and it is even more vital that they continue that teaching back in the workplace. 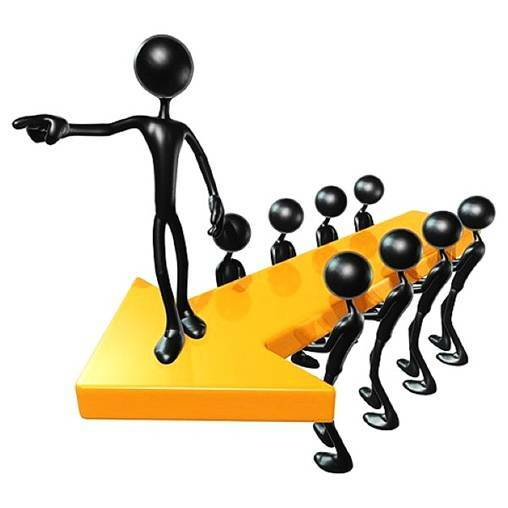 Companies and managers should engage in post-training and reinforcement in real world situations. I Had a Terrible Day !! !